Right now, the quickest way to get from, say, New York to Siberia involves at least a few plane tickets and a lot of layovers. But if Elon Musk has his way, travelers won’t have to rely on airlines to get them to the other side of the world — they can just hop on a rocket ship and be there in the same time it takes to get a pizza delivered. The way Musk sees it, if SpaceX — the aerospace company he founded — is going to colonize Mars, and make us a “multiplanet species,” they might as well improve life on this planet, too. 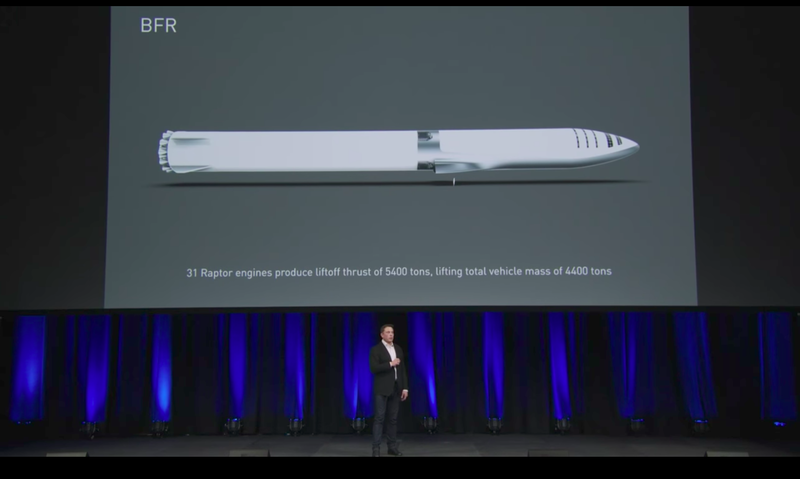 “If we are going to places like Mars, why not Earth?” Musk asked while onstage, saying that if BFR is a success, travelers could get from New York to Shanghai in 30 minutes. 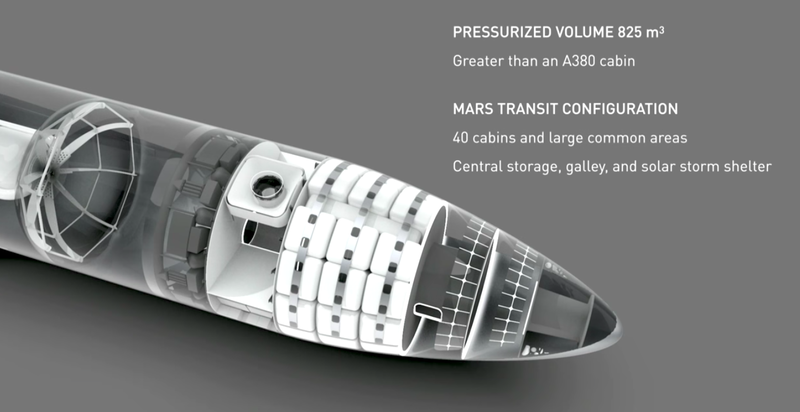 The BFR would have a maximum speed of 27,000 km/h, and accommodate 40 cabins that could carry about 100 people at one time, Musk said. After his on-stage appearance, he added in an Instagram post that fares would cost about the same as an economy airfare. The BFR would also be able to make trips to the Moon and Mars, carry satellites into orbit, and ferry cargo and crew members to the International Space Station. Although Musk originally to use a rocket called Red Dragon for unmanned missions to Mars, the new plan is land the first unmanned BFR on the planet in 2022 and then send crewed rocket ships out there in 2024.